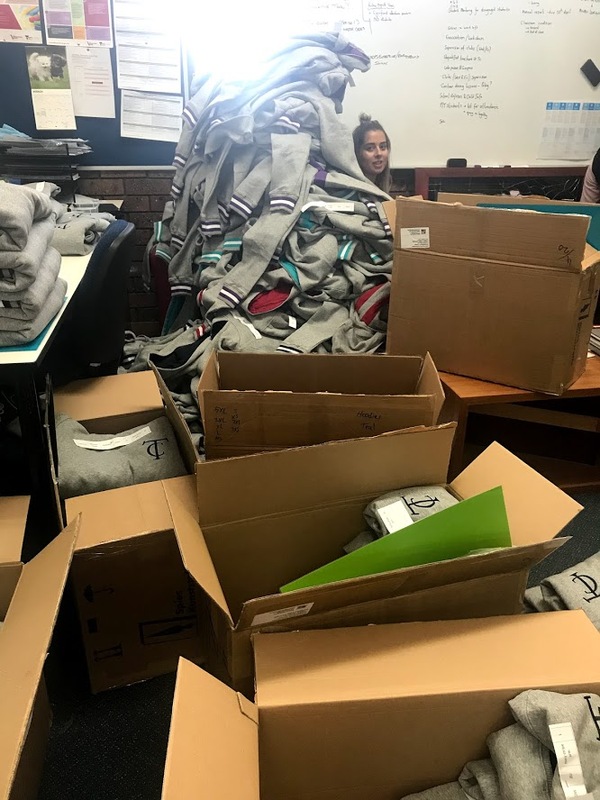 In what has been a major operation this week, the TC Hoodies have now been released. This has been a project that has truly met our school vision around co-creation. 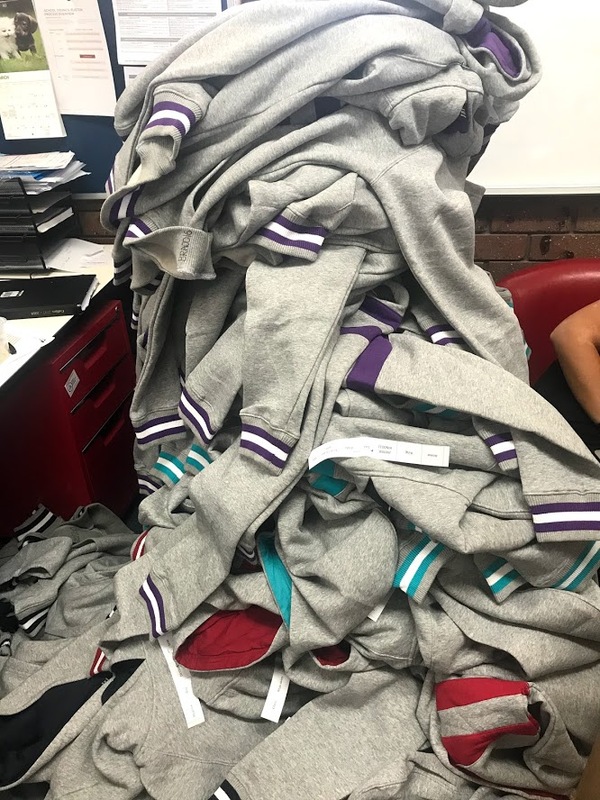 Students worked with leaders at the school to develop the design and colours, resulting in 294 Hoodies arriving this week. There will be another order taking place soon so that those who want to order some will have the opportunity to do so. Also this week we held our first Student Parent Teacher Interviews for the year. There was a real feel of community over the day, which also included many positive conversations based around students making their own progress in their learning. The second session takes place next week and we are looking forward to seeing those who could not make the first session on Thursday. We are fortunate enough to have an information session on Thursday 22nd March at 5:30pm from Parents Association Victoria. They are talking to us about what a Parents Association/club can look like so that we can gain feedback on whether we think this would be useful to have one in running a TC way. Any parents that are interested in this initiative are very welcome to attend. This will be taking place in the PAC. On Tuesday there is a student consultation session taking place. Students have been emailed about this and should have been discussing the topics in their SSDP groups. Topics include looking at the upcoming Athletics carnival, feedabck on the new/revised WASHI and also looking at changing the order of classes during the day. The start and finish times will remain the same on each day, and the length of lessons will remain the same, but we are holding discussions around changing the order of things and whether there could be changes to the length of recess and lunchtime. Following on from this consultation sessions there will be more communication with the community. We are fortunate enough to have an information session on Thursday 22nd March at 5:30pm from Parents Association Victoria. They are talking to us about what a Parents Association/club can look like so that we can gain feedback on whether we think this would be useful to have one in running a TC way. Any parents that are interested in this initiative are very welcome to attend.